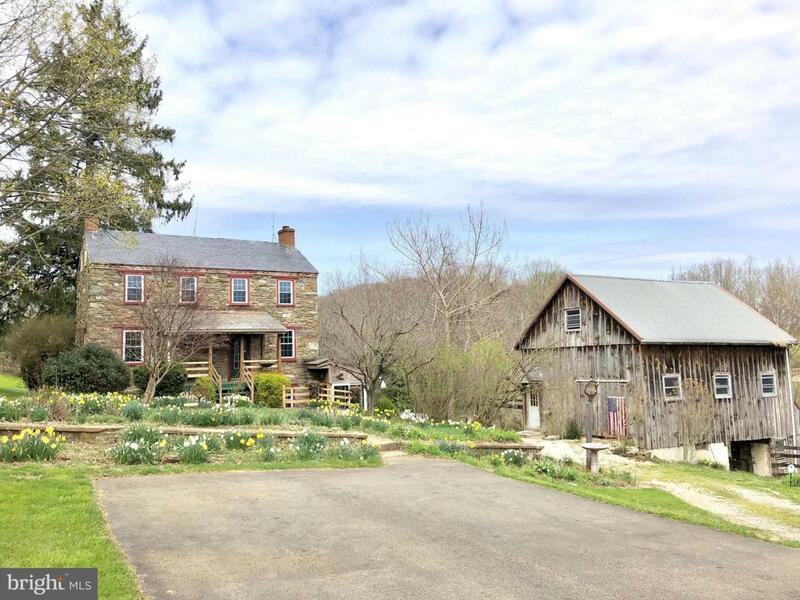 Beautiful farmhouse situated on over 10 acres. 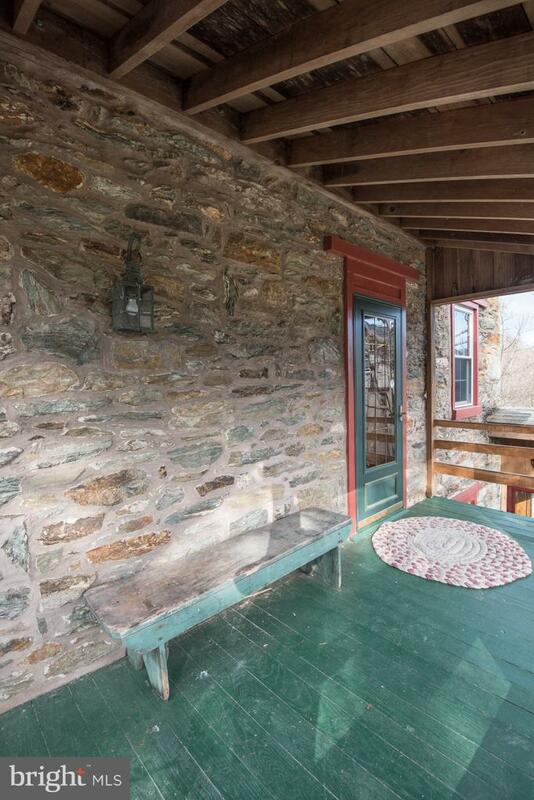 Located close to Chester County and Maryland but enjoy the low Lancaster County taxes. 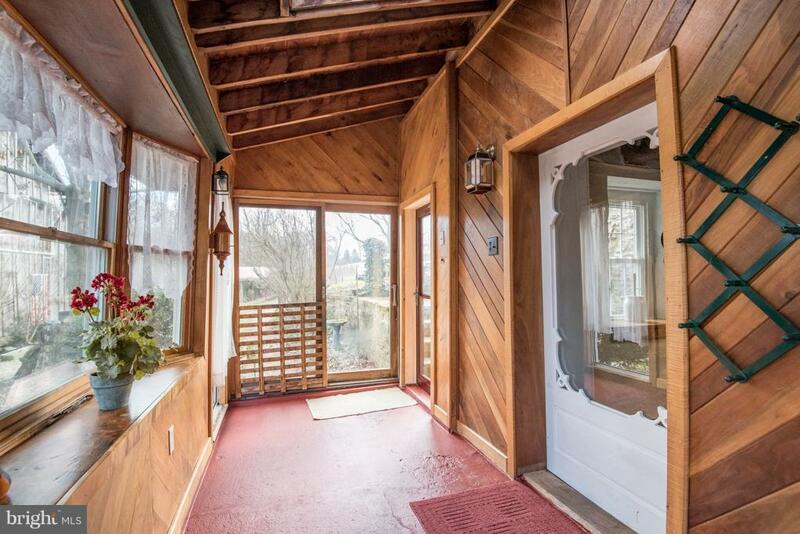 Carriage house (built out of Chestnut lumber) and old milk barn on the property offer many possibilities. 6 acres of open land seeded with grass. Property is township approved, but not recorded to subdivided into 2 parcels, additional subdivision possible.